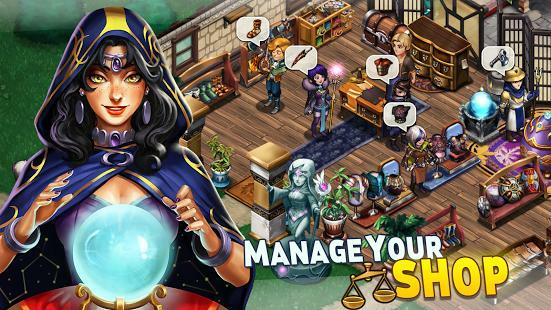 Measure and upgrade your managing skills with this fantasy shop keeping game. 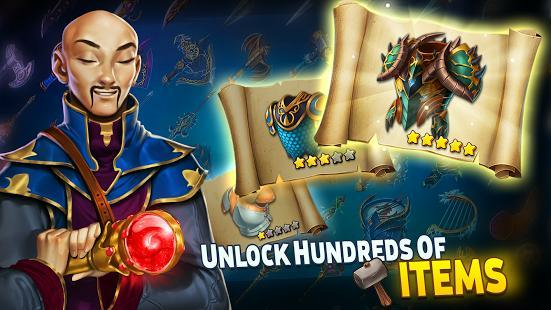 Become the best shopkeeper there is with the help of your carefully selected and trained workers that can create fantasy items. Do whatever it takes to get to the top by participating in battles and trades. Customize your shop and your avatar to your liking and bring it to personal perfection. Allocate your workers’ skills to the right projects in order to prosper and craft the most amazing items. Trade and combine items into something extraordinary. 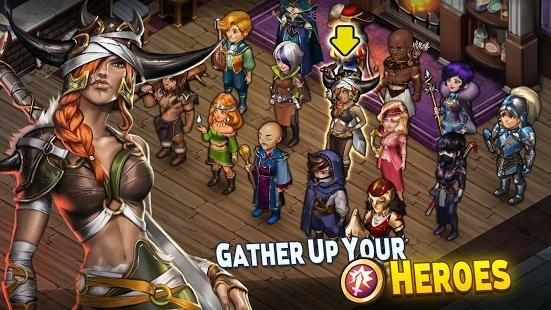 Power up and equip your heroes to raid dungeons and so much more.